My name is MelissaRoshan (MelRo) Potter. I am a professional model, soon-to-be published author, motivational speaker, and a fierce advocate for children in the foster-care system. I also serve children who are victims of trauma by way of abuse, and poverty. As a child, I grew up in the foster-care system. My mother, had me at 13.5 years old while she herself was in foster-care. Unable to raise me largely due to her age, but the other piece was that I served as a constant reminder of the trauma she faced when she conceived me. I was subsequently placed with family members in hopes that I would have a better life. I was removed after suffering abuse, and placed into my first of many foster-homes at the age of ten (10) years old. By the time I aged-out of the foster-care system, I'd lived in 20 plus homes, and carried my own experiences with trauma. Upon aging out of the system, I became a teen parent, and lived in a homeless shelter with my son for 2 years. It was there that I began to intentionally craft my path to success. I vowed to overcome, and did/continue to do the hard, but necessary work to heal, and thrive. But I could not stop there. I realized that embarking on my own journey toward healing, and self-discovery meant that I'd need to help others rise from their own painful pasts. I became a national ambassador for Children's Rights- a federal agency that uses the law to protect abused, and neglected children. I also serve on several international campaigns that benefit foster-children. I continue to work tirelessly as a full time advocate for foster/abused/homeless children. From teaching workshops on Trauma Informed Care, Trauma Informed Parenting and Adverse Childhood Experiences, my, "voice" has been seen on/in TED Talks, T.D. Jakes Show, Harvard.com, The O Network, CNN, NBC, FOX News, The Today Show, Hollywood TV, Cosmo Girl, Essence, Heart and Soul, Ebony, Latina magazine, and many more. 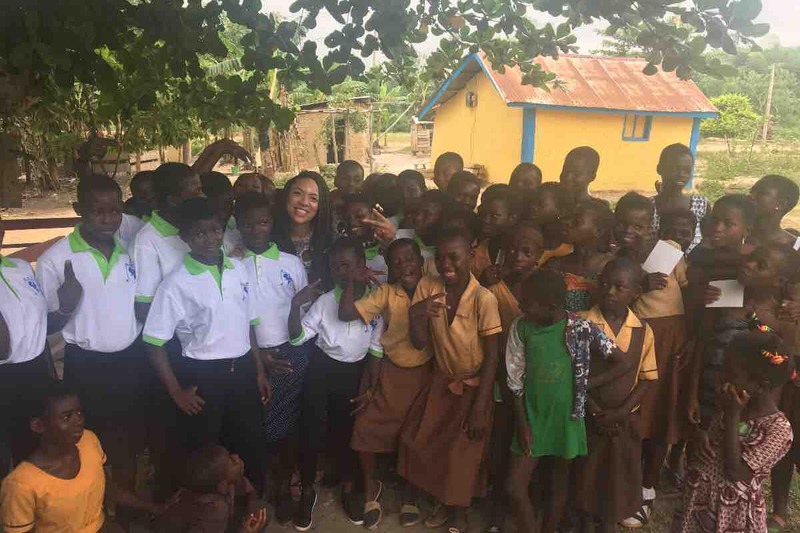 After a recent fateful trip to Ghana that was inspired by my quest for personal growth/healing, I was afforded the opportunity to meet many amazing, bright, dynamic young children/teens. I realized that my narrative, was also theirs. Our only major difference, was our postal code. 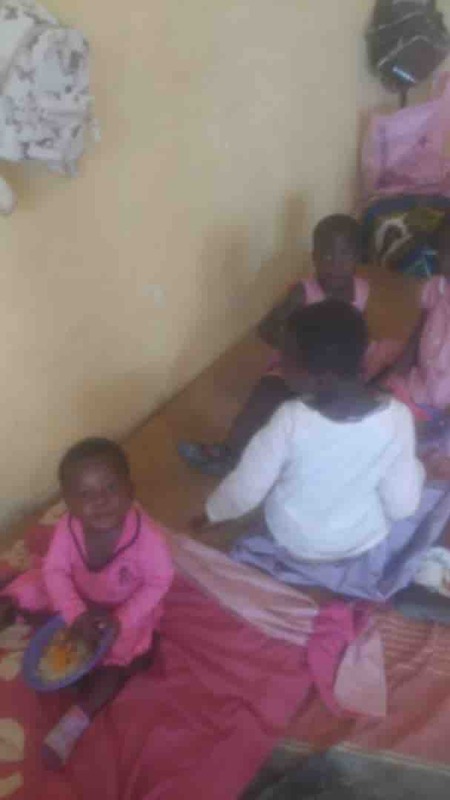 After hearing their every day plight of living in extreme poverty, not having parents, overcoming abuse, no access to safe homes, consistent nutritious foods, or even education BUT still seeing how hopeful they were, I knew that I couldn't just leave them with words of encouragement, hugs, or small supplies. I realized these children were me, and I was them. They are my family, and I believe the future leaders of the world. I vowed to do everything I could to personally ensure their success. After deep thought, I became the founder of a Ghanaian based Non Government Organization (NGO)- the MelRo's Foundation. My team on the ground there were referred to me by trusted mentors in the US, and have great experience in building schools, and have a matched passion for serving youth. 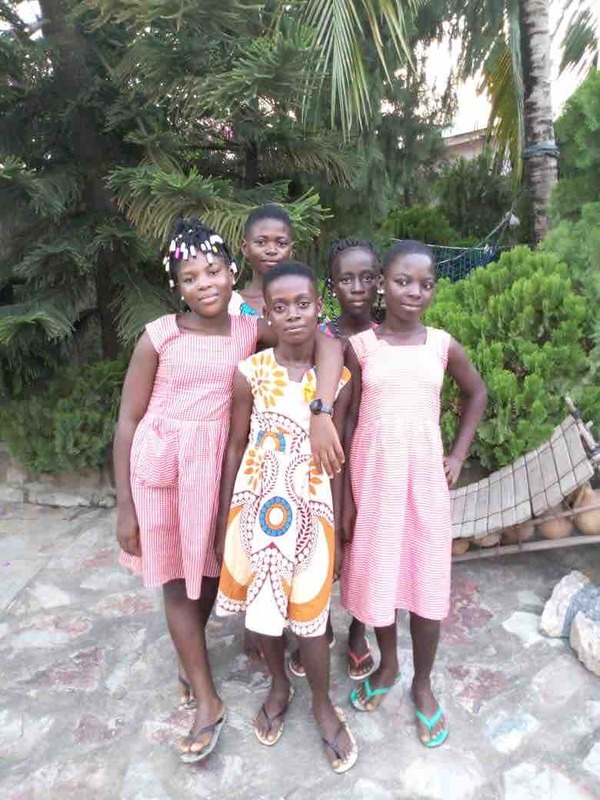 My goal, is to provide housing, and education to more than 100 homeless Ghanaian children. The land has been purchased, and building has been begun as of April 17, 2018. We have an aggressive goal of completion by August 2018, because the need is so great for shelter, and school begins September 2018. While I am prepared to do this on my own (to ensure that it gets done), I realize I don't have to. There are many great people out here that want to help, but just need to know how. Friends, here is how. I ask, that you contribute any amount that you're led to. 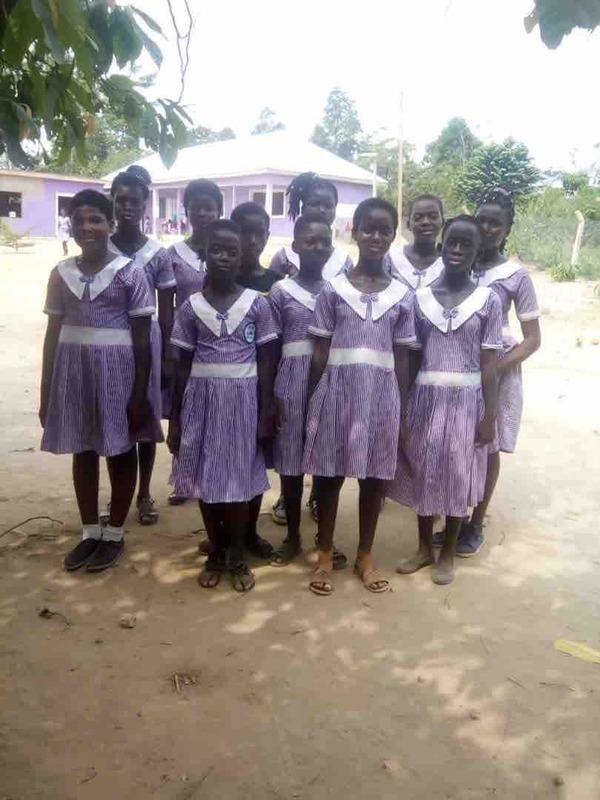 Your dollars will directly help in the completion of the the building which will include a school with (10 classrooms), a home for 150 orphaned girls, wash room, kitchen, garden, playground, head mistress corridor, and mobile clinic. I thank you. We thank you. I love you. We love you. 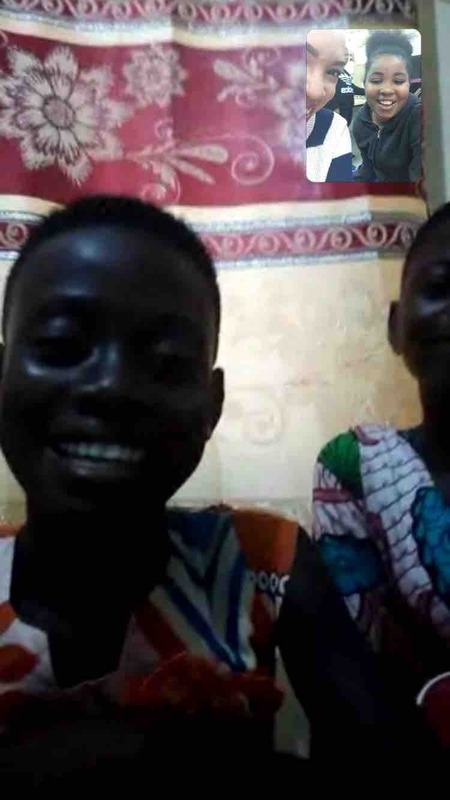 Yesterday, my children from the US that I mentor, were able to FaceTime my children in Ghana. It was such a blessed experience! Both sides were able to sing, dance, and talk to one another. I really thank God for the work I’m allowed to do. ❤️. I also really appreciate all of your help. I am leaving March 19-26 if you’d like to support further. Bless you Friends. I rarely (if ever) celebrate my birthday. I’ve decided for the rest of the years God gives me on this Earth, to do something different ❤️. That is freedom. That is happy healing! I’m going to celebrate! 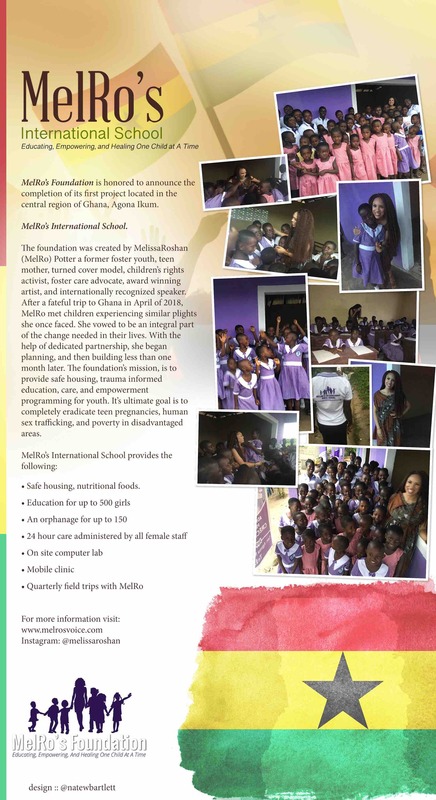 This year, I’m traveling back to Ghana and will spend it with all of my youth at MelRo’s International School. Instead of receiving gifts, I’ve decide to give them. I leave March 19th. We are always in need of funding for food, mosquito nest, school supplies, upkeep of the school, etc. 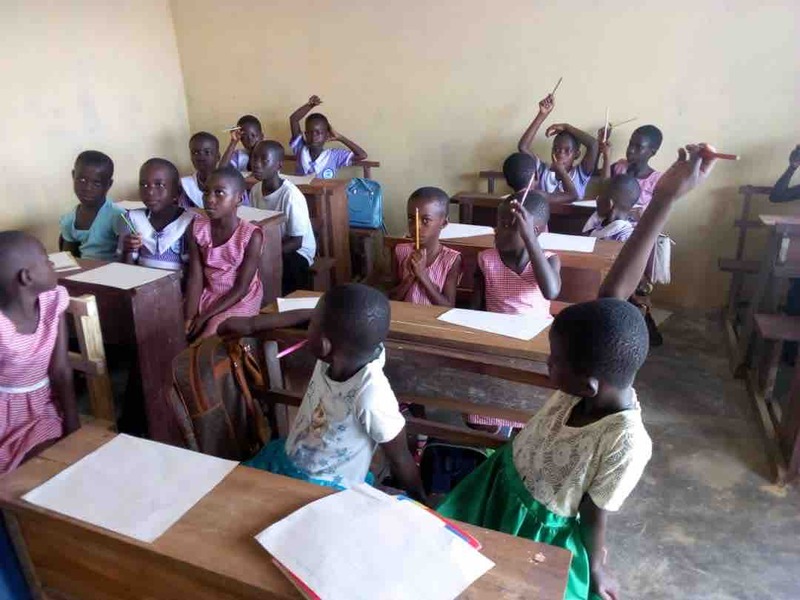 After an amazing trip to Ghana, we celebrated the opening of the school and orphanage. Thank you so much for your help a friends. We are still fundraising in order to improve the walkways, add windows, tiles, and meet the need of the orphans that live there. Thank you SO very much. 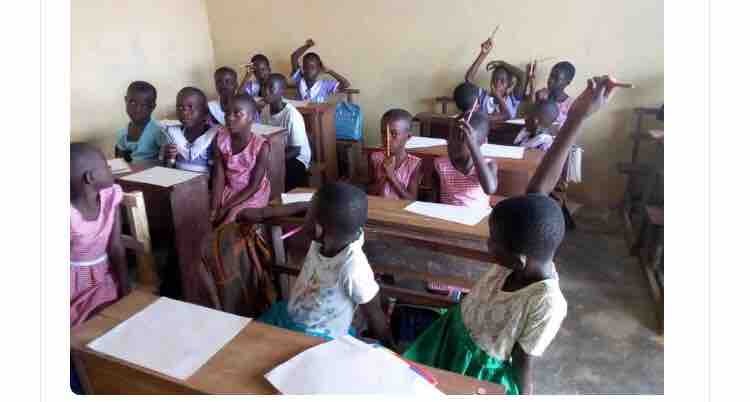 Classes are in session now and the girls are so happy.